The small lot in front of our building is available on a first come first serve basis, but we encourage you to to utilize the free parking behind our building and enter through the rear door or overhead door. There is free parking available all day along Comstock Ave. and Park Ave.
Additionally, the City Hall parking lot is open and free from 5pm until 8am. Please note if you are attending the 7-8am class, you will need to move your car if you are parked in a City employee spot. 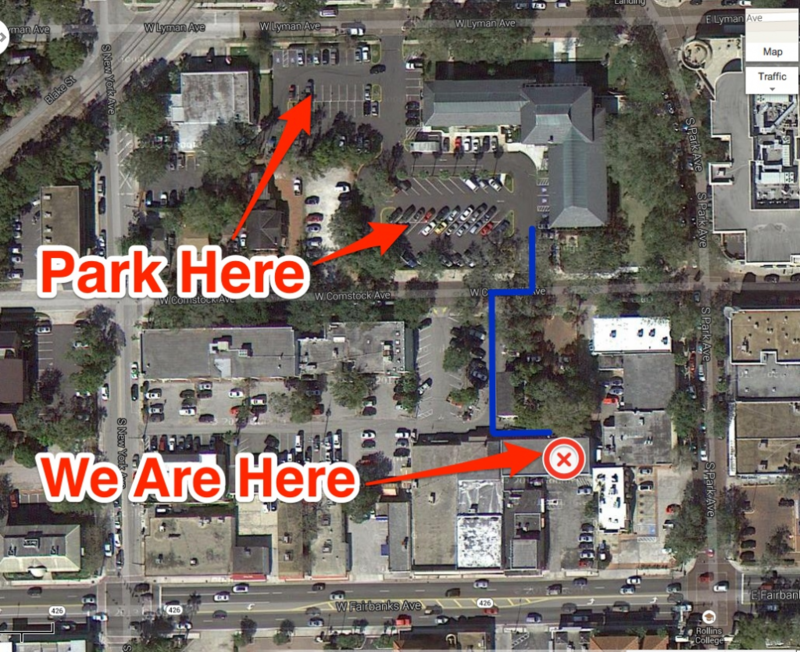 We have good relationships with our neighbors and ask that you please be aware of designated and reserved lots.